Now in its 73rd year, Hoff-Barthelson Music School, Westchester’s premier community music school, offers students of all ages and abilities the opportunity to discover and pursue their passion for music to their highest potential. At the heart of the Hoff-Barthelson experience is a nurturing community of fellow students and a faculty drawn from the nation’s most talented teachers and performers. Hoff-Barthelson’s programs for young children are grounded in Dalcroze Eurhythmics—a method of teaching that pairs music and movement to catalyze the development of children’s minds and bodies. Even the very youngest children develop focus, spatial awareness, gross motor skills, social skills, and the ability to work with others—all while having fun! 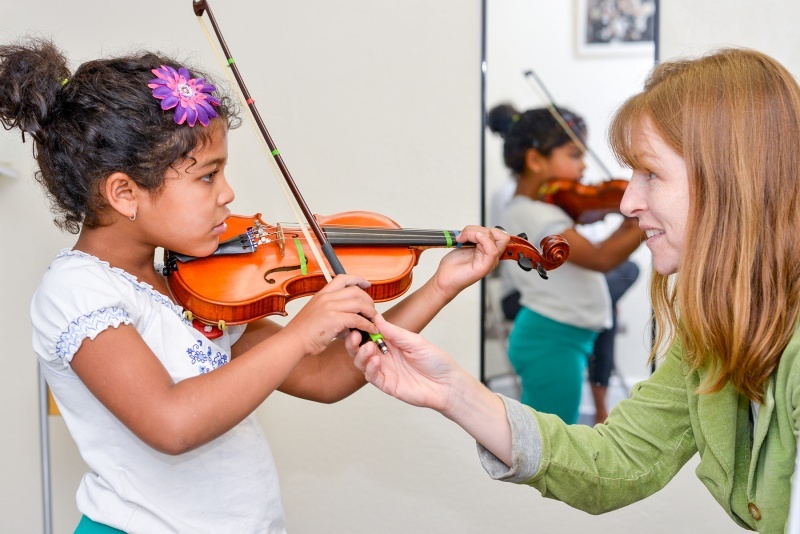 Hoff-Barthelson’s Suzuki Program for violin, viola, cello, piano and flute – the most comprehensive Suzuki program in Westchester – features a sequential/multi-tiered approach that takes students from novice to advanced player. 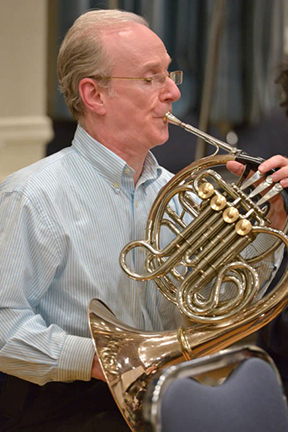 Once enrolled for music lessons, all Hoff-Barthelson students gain complimentary access to a comprehensive program including classes in theory, ear training and composition; ensemble opportunities for students at all levels, including wind, vocal and jazz ensembles, a multi-tiered orchestra program, and chamber music; as well as myriad performance opportunities throughout the year. Students also benefit from master classes, workshops, and coachings with world renowned guest artists and members of the New York Philharmonic, with which the School has partnered for more than 20 years. HBMS graduates frequently go on to study at The Julliard School, Manhattan School of Music, Peabody, Oberlin and Boston Conservatories of Music and the Berklee College of Music. 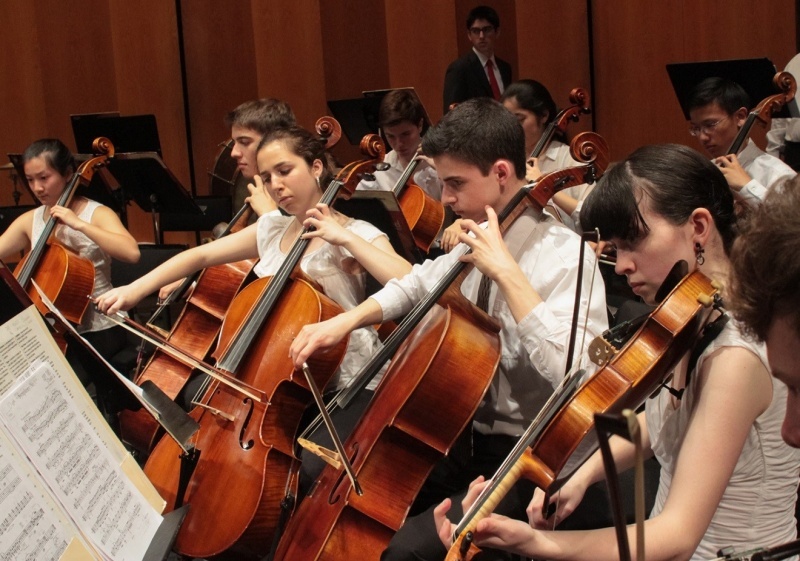 Others continue their education at universities that have strong avocational music ensembles so that they may continue with music performance for their own pleasure and fulfillment. 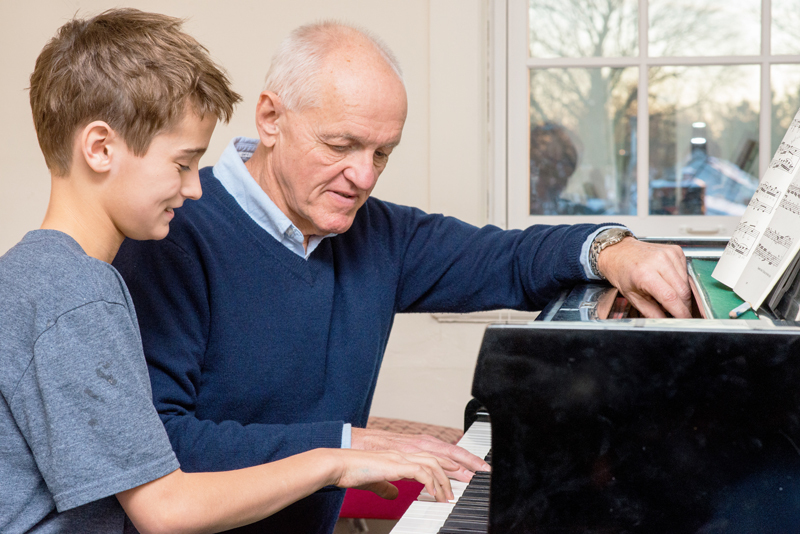 Students of all ages find a musical home at Hoff-Barthelson and adults are no exception. The high quality of our faculty and the warm, welcoming atmosphere have attracted a wide following of adults to the School. The rich array of lessons, ensemble opportunities, musicianship courses, and performance opportunities enable adults at all levels to discover new talents and interests and build upon existing skills. Hoff-Barthelson is a place where you can pursue your love of music with others who share your passion. As an incentive to experience all Hoff-Barthelson has to offer, fees for ensemble participation, musicianship classes and performance opportunities are waived for all adults enrolled in private lessons. Hoff-Barthelson faculty comprises some of the nation’s most distinguished performers and educators. Many hold chairs in prominent New York orchestras, are members of world-class chamber ensembles, perform in major Broadway productions and are in international demand as solo artists. Others teach at leading conservatories including The Juilliard School, Manhattan School of Music, and Mannes College of Music. Hoff-Barthelson prides itself on providing access to these outstanding artist-educators in the heart of Westchester. Hoff-Barthelson Music School was founded in 1944 by Virginia Hoff and Joyce Barthelson, two gifted musicians who believed that music, and the skills to perform it, should be available to everyone. Hoff-Barthelson has since achieved national recognition as a premier community music school for its unsurpassed leadership in education, performance and outreach. Longtime director Joan Behrens Bergman carried forth the School’s vision and commitment to excellence until her retirement late last year. 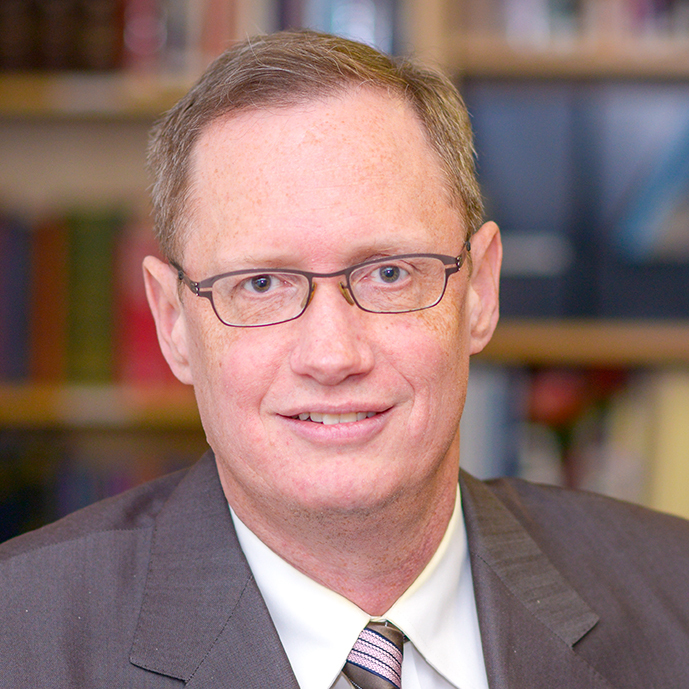 The School is now under the direction of its dynamic new executive director Ken Cole. “As I’ve gotten to know Hoff-Barthelson, I came to recognize that the opportunities it offers its students of all ages and abilities are truly extraordinary. This is a School that welcomes children before they can walk and can take them all the way through high school, often graduating at an extraordinary level of mastery. 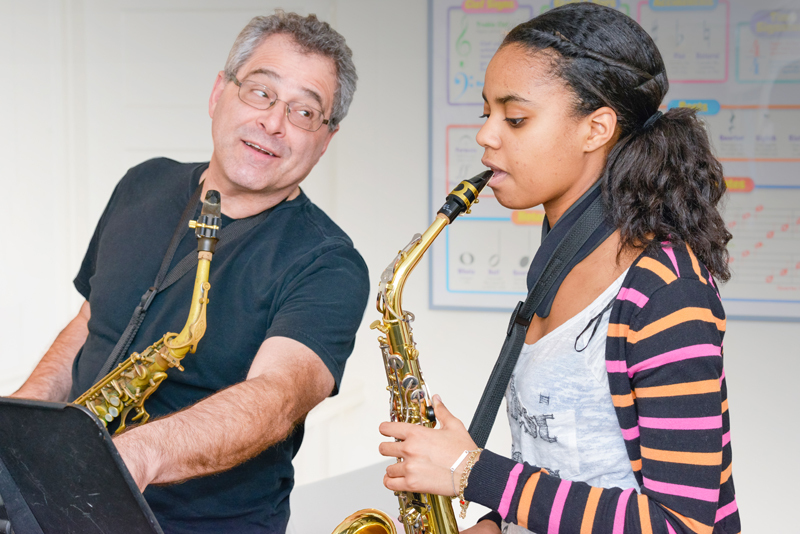 As one of the nation’s leading community music schools, we serve people of ages, from beginners to advanced. While our core curriculum is grounded in the western classical tradition, we have a thriving jazz program, and every evening, I hear students experimenting with their favorite Broadway or pop tunes right above my office. And our composition department is bursting at the seams: kids often begin writing while still in grade school—by high school, some are giving Brahms a run for his money. Yet we also have classes full of pre-schoolers and parents, a vibrant Suzuki program with kids as young as four picking up violins and cellos for the first time, and lots of adult jazz, flute, and choral ensembles here. One reason I love the School so much is that anyone who loves music can find a home here. Westchester’s premiere Community Music School. Early Childhood, kindergarten-12th, Suzuki, adult, jazz, and summer programs. Whatever a student’s age or level of interest, Hoff-Barthelson’s diverse offerings and expert faculty provide a world-class music education, personally tailored to specific passions and goals, in a warm and welcoming environment. Students receive not only weekly private lessons, but also musicianship classes, ensemble instruction, and numerous performance and practice opportunities with accompaniment. This all-encompassing approach catalyzes learning, enabling students to fulfill their potential. It is what sets Hoff-Barthelson apart from other music schools.